But the fresh oysters are pretty dang good! Find something on our bar and grill menu that'll hook even the pickiest eaters in your family or friend group. Order a tasty drink that's still strong enough for even the swarthiest of sailors. Do a deep dive through some pictures of our restaurant and delicious dishes. Feeling Famished? Feast on Some Fresh Fish. Have you got a hankering for some fresh fish? 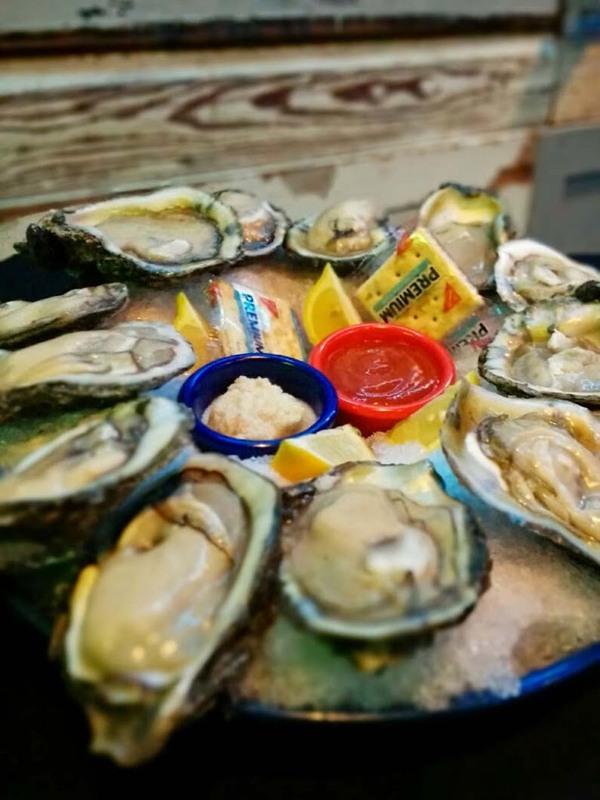 How do some juicy fresh oysters sound? 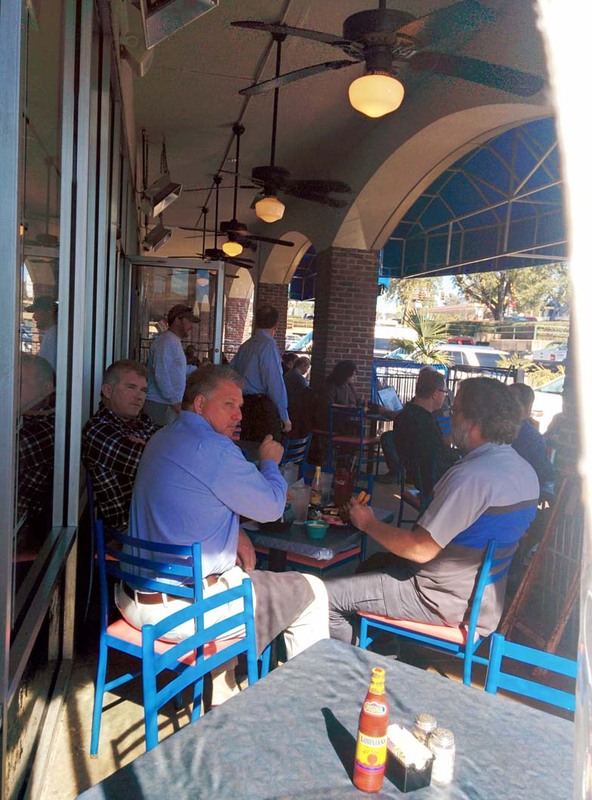 If you've got a craving for some good food and good drinks, visit Oyster Bar & Grille today. 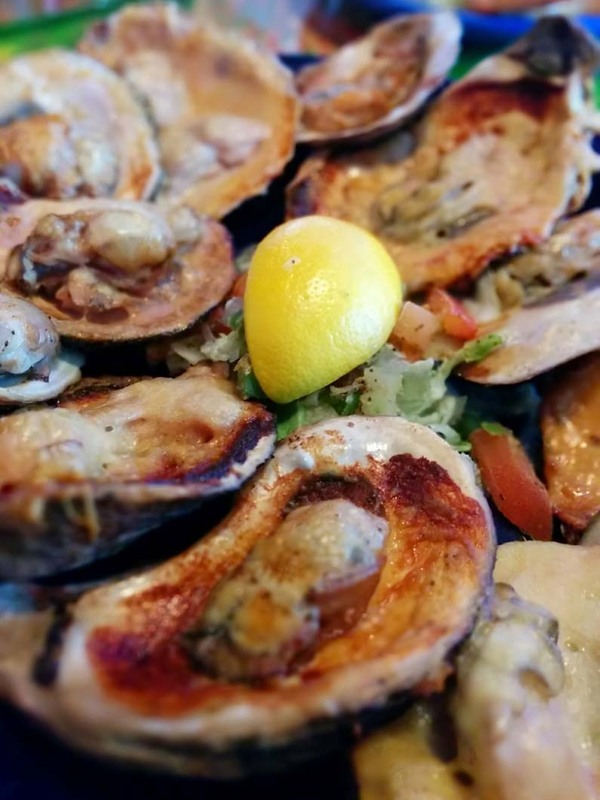 Our fresh oyster bar and seafood restaurant is a local Shreveport, LA establishment. With our extensive seafood and Tex-Mex menu, we have something for any kind of eater. 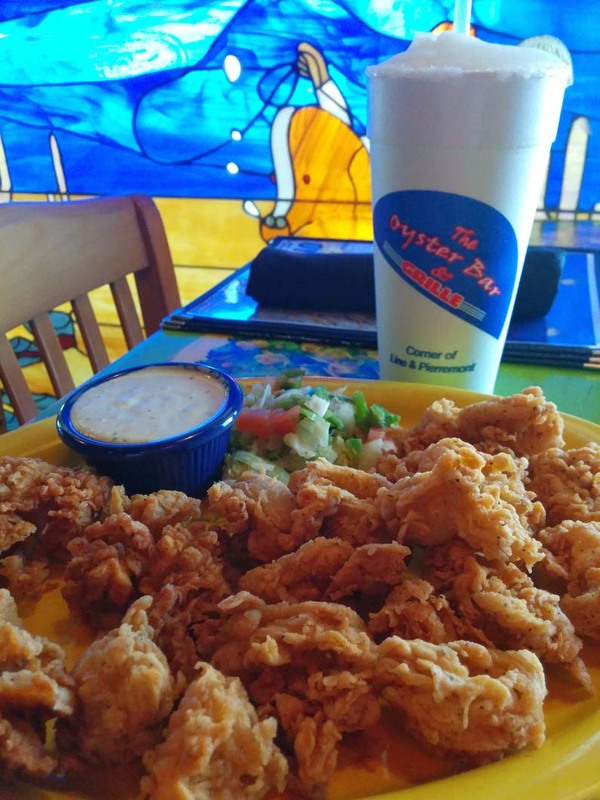 If seafood isn't your thing, no worries. Over the 15+ years we've been in business, we've earned a reputation for having some of the best margaritas and burgers in town. Stop by for Happy Hour between 4-6 p.m. for unbeatable drink specials. We're located in a very welcoming part of Shreveport, LA. 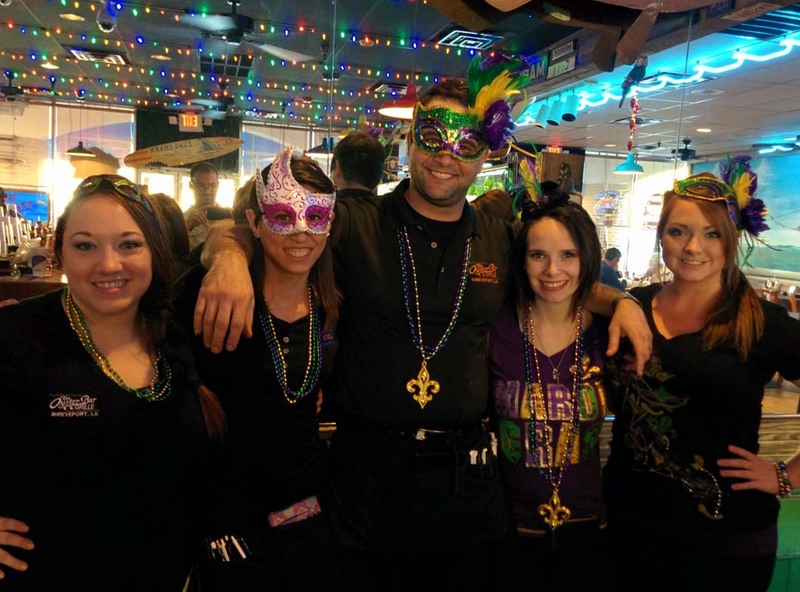 Our atmosphere is inviting and relaxed, and our staff is friendly and consistent, meaning you'll get to know us after visiting a couple times. Call 318-213-6978 today to learn more about our restaurant, menu or drink specials. Looking for a new restaurant? Cast your net in our direction. Our patio and drink specials are the perfect excuse to have a happy hour after work or a lazy brunch on the weekend. You can find fresh, local oysters on the half-shell at our oyster bar or pick up a plate of fried oysters. Our frozen margaritas and hearty hamburgers were both voted the best in Shreveport, LA. When you sit down at the table, a fresh batch of our fan-favorite chips and salsa will be waiting for you. Absolutely love this place! Menu has great variety of lunch and dinner options. Top shelf margaritas are WONDERFUL! They have an awesome patio space too! Staff has great customer service skills! Def a weekly place I visit. This is a great local spot. It has outdoor seating with heating for when it's cold out. It has a mix of bar favorites and seafood. It's all delicious. There's a pretty good selection of drinks including cocktails and beer. It's a great spot to meet friends or go on a casual date. I ate here for the first time. I moved down here from the northwest. Have always wanted to try an Oyster Po Boy Sandwich. I thought who could make it better than an Oyster Bar. And I was right. It was so good! The bread was amazing. It was a huge sandwich. I had to cut it into thirds to be able to eat it. Will definitely be going back to try some other sandwiches. My husband had the skirt steak sandwich. I had a bite. It was delicious. So flavorful and tender. Copyright © 2019 Oyster Bar & Grille, all rights reserved.